I have been involved with many media visits to the city and have been interviewed by radio, TV and print journalists from the UK and overseas. 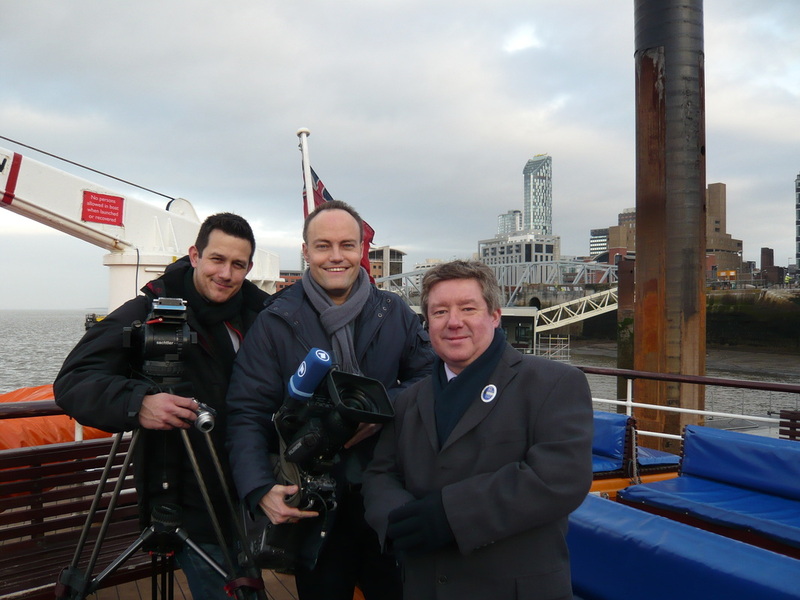 My services are regularly engaged by the Media Relations Team at Liverpool City Region Local Enterprise Partnership, VisitLiverpool, VisitBritain, Marketing Liverpool and by the Liverpool Film Office at Liverpool City Council. 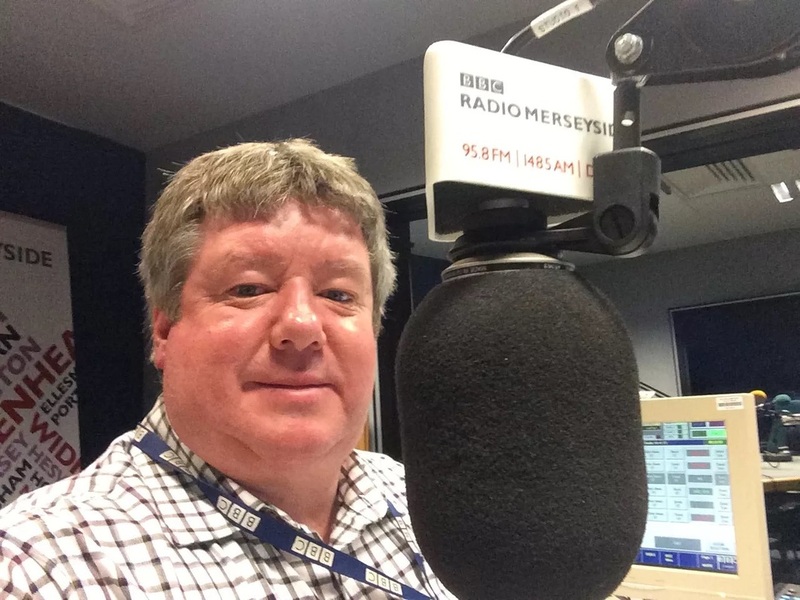 I am the Studio Producer for and a regular contributor to 'Daybreak with Helen Jones' on BBC Radio Merseyside, broadcast on Sundays between 6.00am and 9.00am.